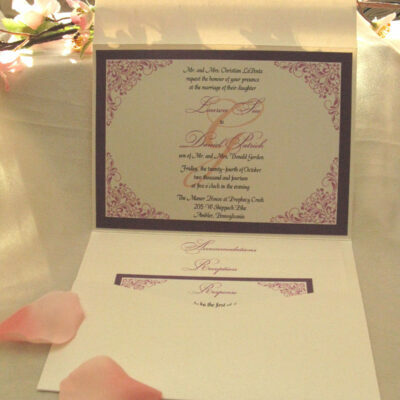 These are invitations mainly done for weddings. 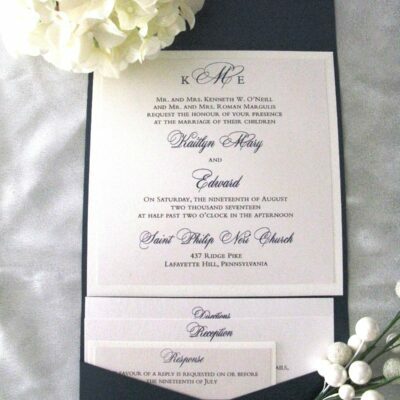 They can be customized for any social occasion. 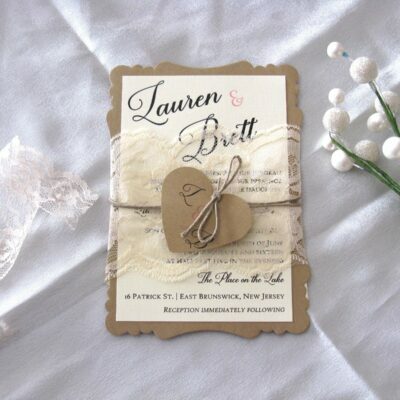 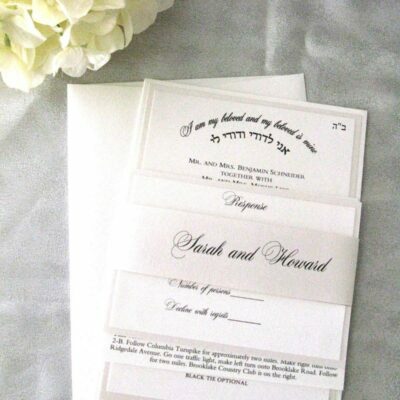 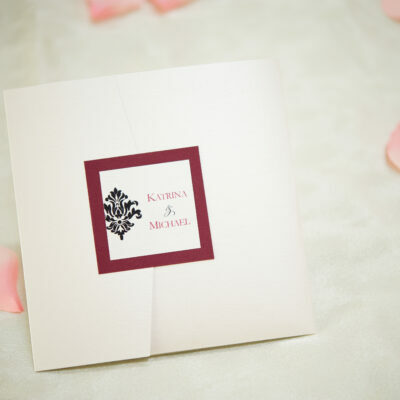 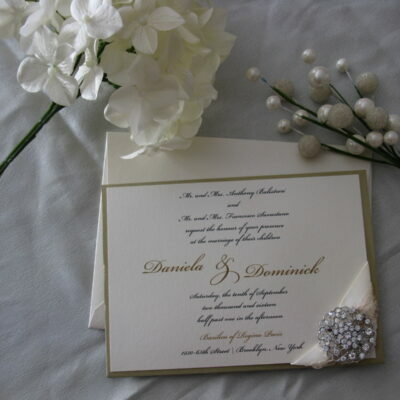 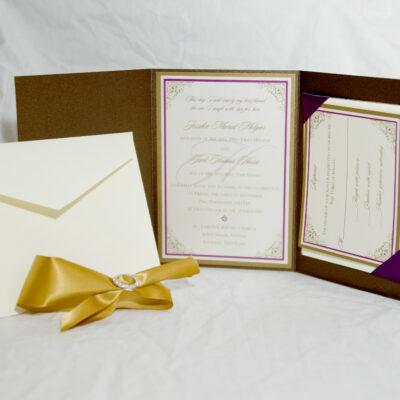 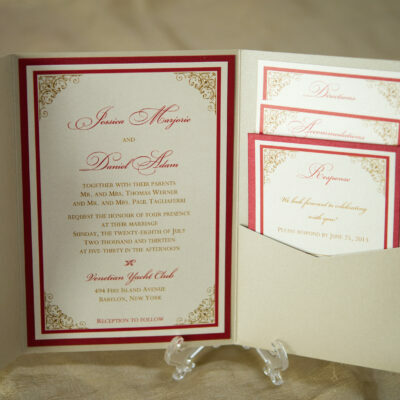 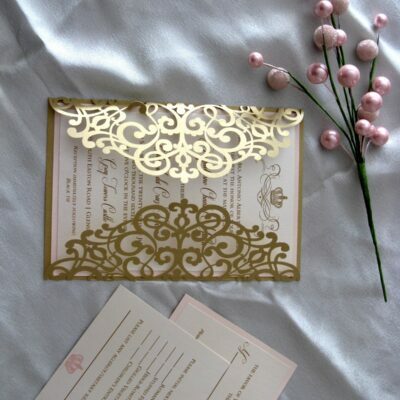 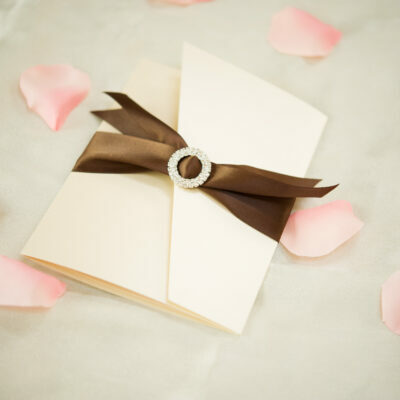 This site is mainly for ordering invitation samples, as I strongly encourage ordering a pre designed sample FIRST before deciding on your entire run of invitations. 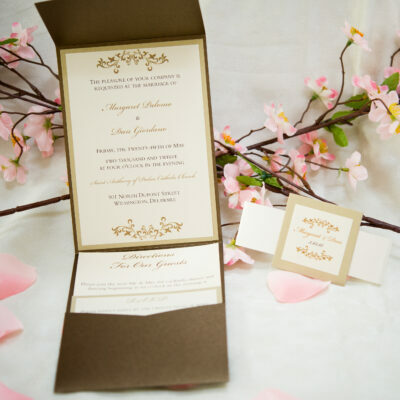 Please see our FAQ page for more info on the custom design process.